- Last Chance for 40% Off Our Party Wear Edit! Ends Tonight At Midnight! Last Chance for 40% Off Our Party Wear Edit! Ends Tonight At Midnight! 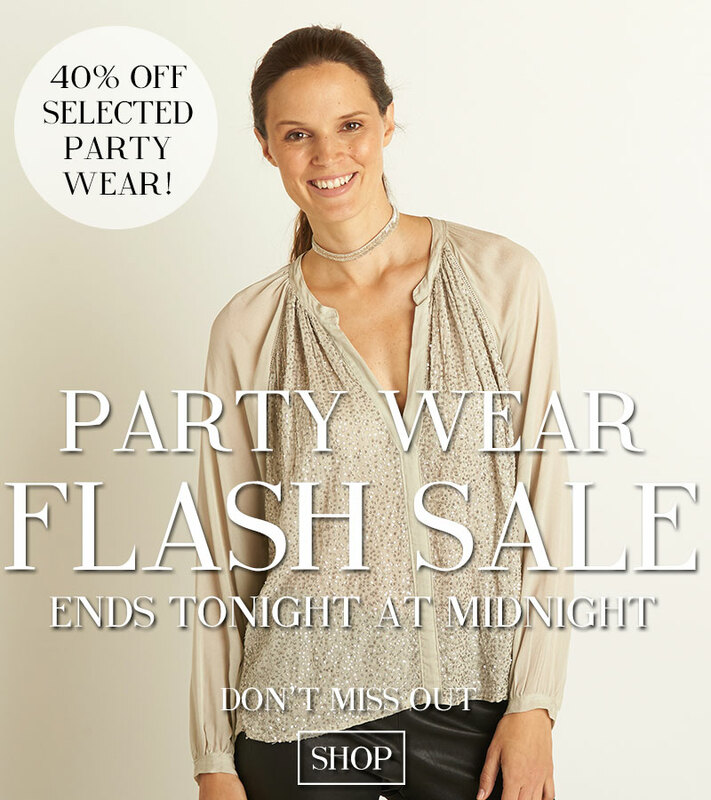 Shop now for 40% off our gorgeous party pieces! Offer is only valid until midnight 10/12/17. We unfortunately cannot discount any order that have been placed before or after this promotion.